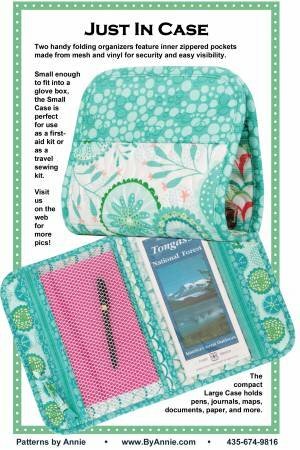 These handy folding organizers feature two inner pockets made from mesh and vinyl for easy visibility of contents. Each pocket has a zipper closure - no need to worry about things falling out! An invisible magnetic snap closes the bag beautifully.